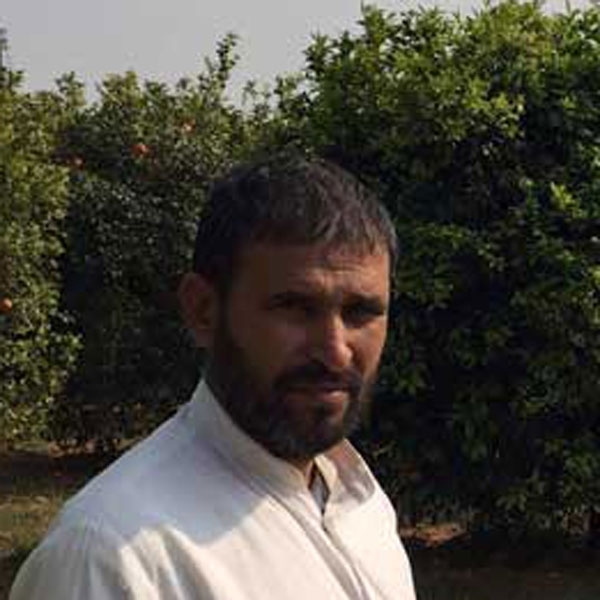 Bhim Singh, along with his wife, has been performing organic farming practices for over 10 years now. There is no room for inadequacy with him as he is extremely strict in his dedication for all-natural farming methods. He was a well-known name in the Gurgaon's farmer market for high quality kinnows, cereals, mustard oil and flour, and has been able to reach many more consumers with Farmer Uncle. Since he is so close to Delhi, do visit his farm to witness the intriguing methods of organic farming! Mausambi - Is a sweeter lime variety in the citrus family. Used primarily for juicing the fruit has amazing health benefits and is loaded with goodness. On an average - 1Kg of fruit yields around 450 to 550ml of juice. The juice is mildly sweet and flavourful and is packed with the goodness of vitamin C.